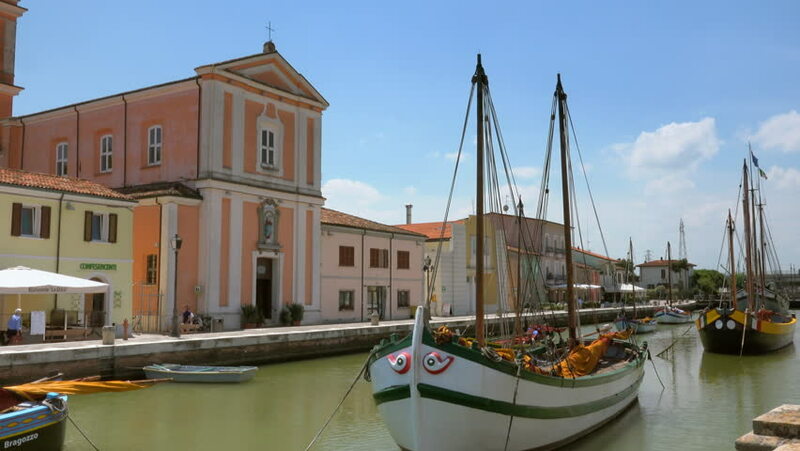 hd00:23VENICE, ITALY MAY 28 2011: Basilica Santi Maria e Donato on the edge of a canal marina and docks on the island of Murano in Venice. Economic boost to troubled European country and Euro currency. hd00:23MURANO VENICE ITALY CIRCA JUNE 2011: Marina canal by San Donato Church and business and tourist locations in Venice Italy. Struggling economy is helped by tourist money. 4k00:11GARGNANO, ITALY - APRIL 20, 2015: 4K footage of sailing boats in Gargnano on April 20, 2015, at Lake Garda, Italy. Lake Garda is a popular holiday location in northern Italy.